Fabulously Fun Activities for Kids! Courtesy and copyright © Joe M Ruiz, Nicole Madigan and BlOOturtle Publishing 2017. 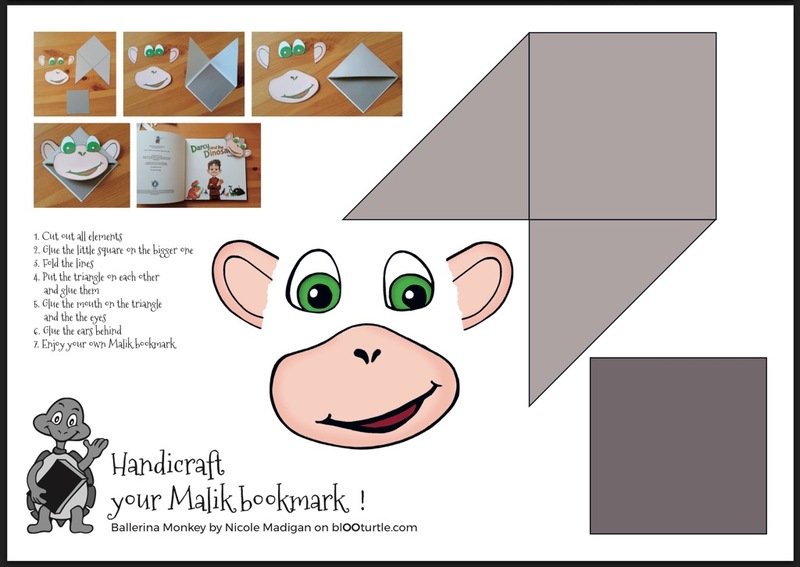 Click to download the Kids_Activities_Malik-102017 PDF. 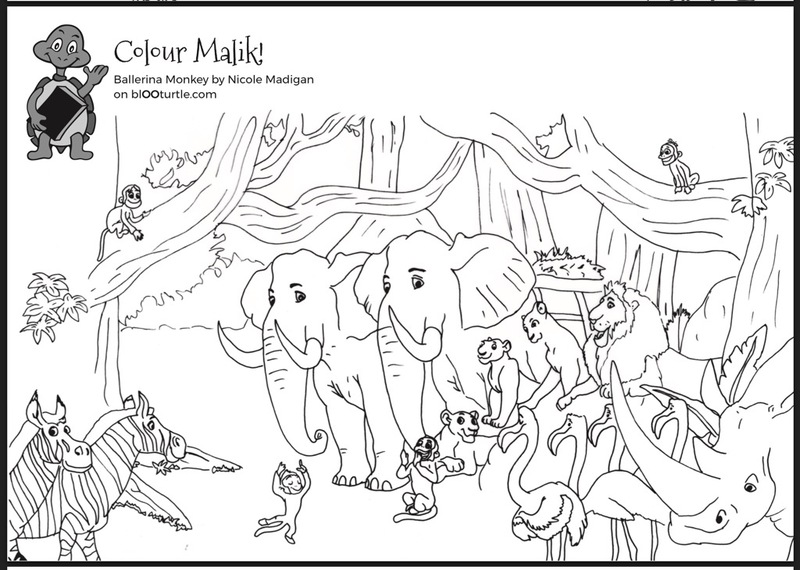 Ballerina Monkey can be purchased at blOOturtle Publishing. PLUS with every purchase you will go into the draw to WIN an entire catalogue of books! WOW! 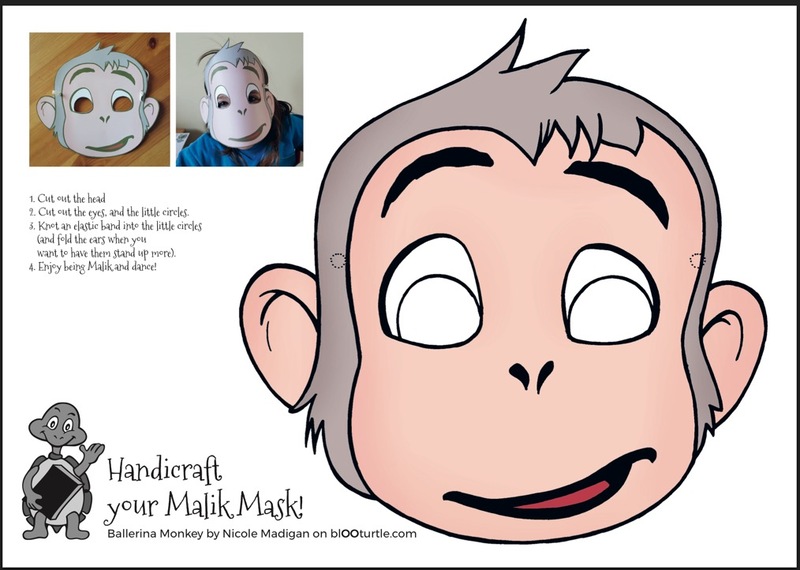 AND Mention Just Write For Kids when purchasing the Ballerina Monkey and Darcy and the Dinosaurs combo for a 10% discount! It’s Show Time! 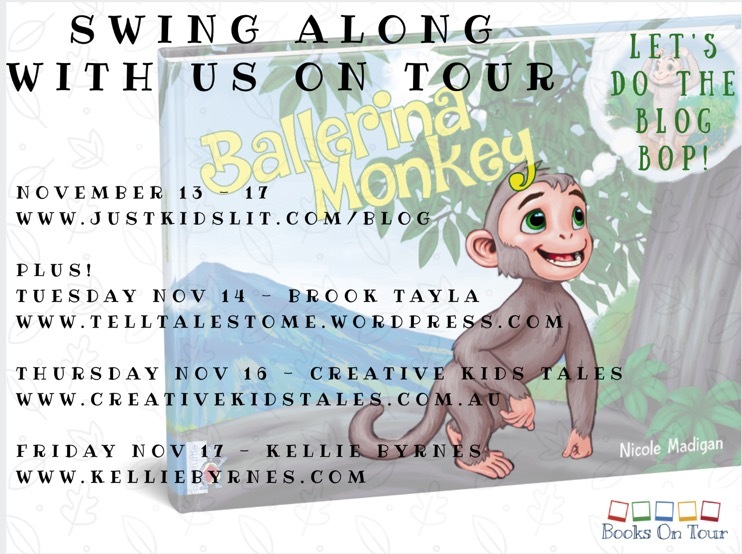 Ballerina Monkey AND Darcy and the Dinosaurs Book Pack Giveaway! It’s important to stay true to yourself and follow your dreams. 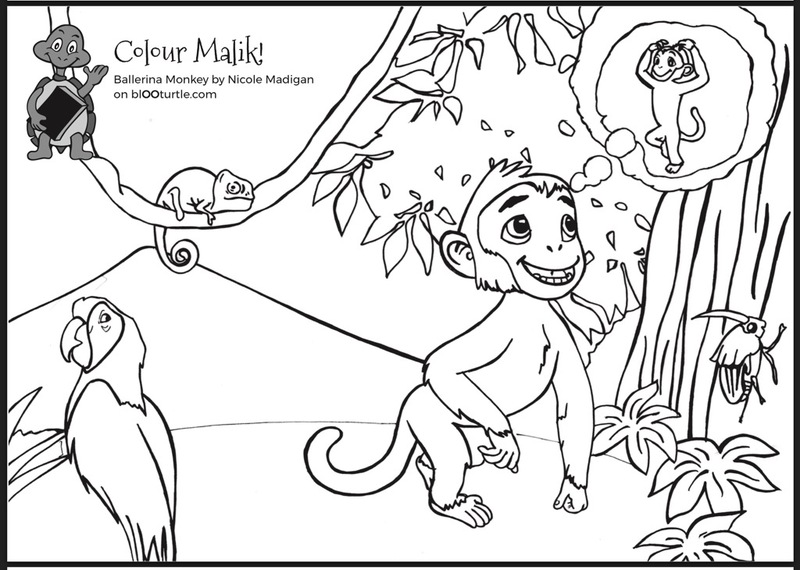 So, what’s Malik missing in his life? Simply comment with your response to, “Name something missing from the picture.” for your chance to WIN! Subscribe here to stay in the loop.